Welcome to the 55 meter expedition craft MY Ark Angel, built by Mitsubishi Shimonoseki in Japan then fully refit by HYS Yachts in 2011. 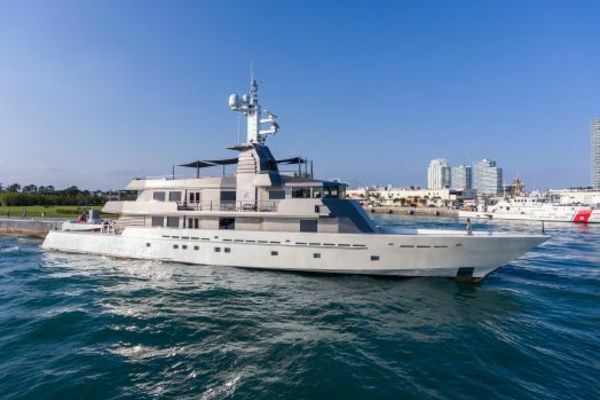 A true Superyacht, with dual helipads, a safe-room,12,000 Nautical Mile range making her a comfortable world explorer capable of taking her owner and guests to virtually any destination on the globe in complete safety and comfort. She's a Japanese quality steel hull and had a complete engine rebuild, complete installation of new Furuno navigation equipment, rebuilt by Quantum Zero zero stabilizers and many new systems to include new Tripower generators to name a few, no expense was spared. The Arc Angel is equipped with an enormous Owner’s suite , 8 guest suites, including 3 ensuite VIP staterooms and crew accommodations for 17. 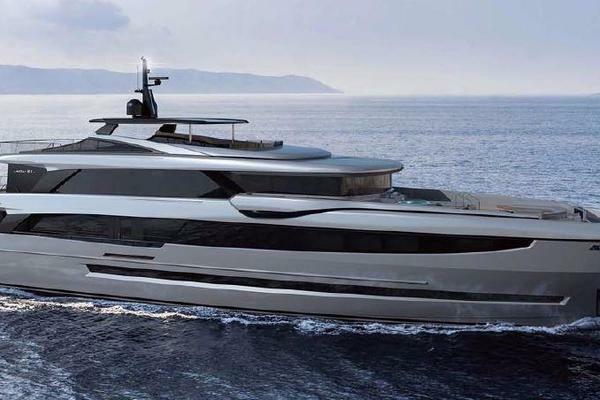 She boasts a large sundeck, observation lounge with Jacuzzi and a massive lounge and to get owners and quests onboard there's a aft 3-ton helipad passenger and a smaller 1.2 ton helipad forward is set up for touch and go operations or use either of the two 7-meter tenders. Motivated owner. Trades considered. United Yacht Sales New Jersey would love to guide you through a personal showing of this 181' Mitsubishi Shimonoseki Hys Conversion 2011. This yacht for sale is located in Philippines and priced at $7,999,000. For a showing please contact us by filling out the form on this page and we will get back to you shortly!